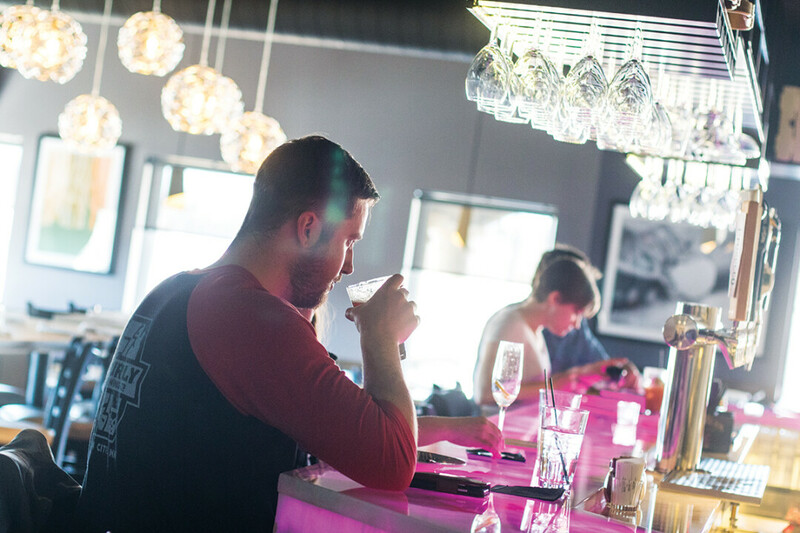 Za51, the pizzeria at River Prairie, will be one of the first restaurants in the Chippewa Valley to offer CBD-infused beverages alongside their menu items. “As a family-owned business we always try to watch what’s going on in the community and the hospitality industry in general,” owner Joanne Palzkill said. “We decided to make this move in response to the growing popularity of CBD-infused items.” Palzkill consulted with her attorney to navigate the local and state regulations on CBD products, and eventually felt comfortable moving forward with the product. Research suggests that CBD has a host of therapeutic benefits. For many, CBD is considered a natural remedy to treat conditions such as epileptic seizures, pain relief, inflammation, and mood disorders. Most recently, CBD has been considered beneficial in treating neurological disorders such as Alzheimer’s, multiple sclerosis, and Parkinson's. Recreationally, CBD has been known to help with stress and anxiety by relaxing users without the buzz of THC. For now, as a family Za51 decided they feel most comfortable offering items in-house that have zero toxicity and THC. Therefore, CBD-infused menu items are limited to non-alcoholic beverages. As they continue to monitor legislation – and receive 100 percent assurance – the goal is to offer CBD-infused alcoholic beverages. Za51 will host a CBD Launch Party on Saturday, Feb. 23, from 4-6pm at their River Prairie location. The event will feature drinks, appetizer specials, and some fun drawings for guests. A representative from Green Rx of Madison will be there to help answer questions. Following the launch party, Za51 will offer CBD-infused options on an ongoing basis for people who are 21 or older.